Looking for a green, organic look to fit your coffee and tea bags? 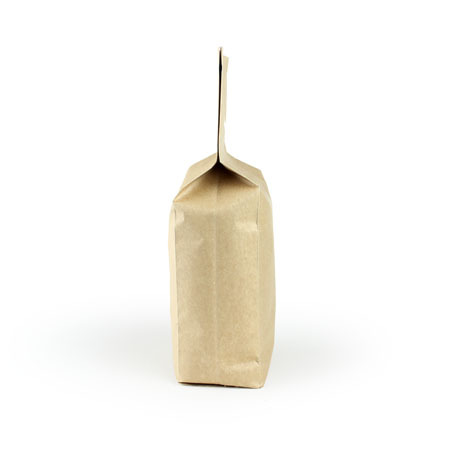 Perfect for wholesale or storage of your freshly roasted coffee, our 2 lb Kraft foil gusset bag that does it all! 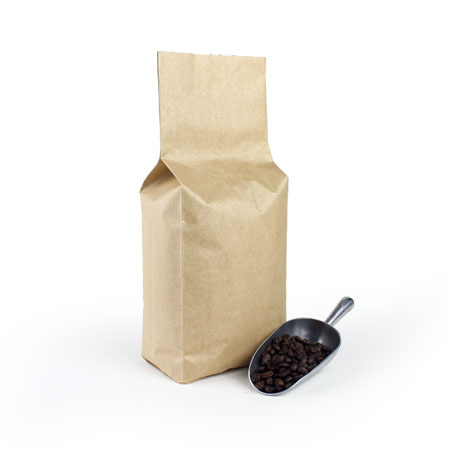 These bags have a 3-layered structure with a one-way degassing valve to help retain the freshness of your coffee and tea products. With a high barrier structure and a special K-shaped seal, you can pack your freshly roasted coffee with more confidence! Pick some up today! Still not sure? Feel free to request a sample today! A: This bag is able to be heat-sealed. 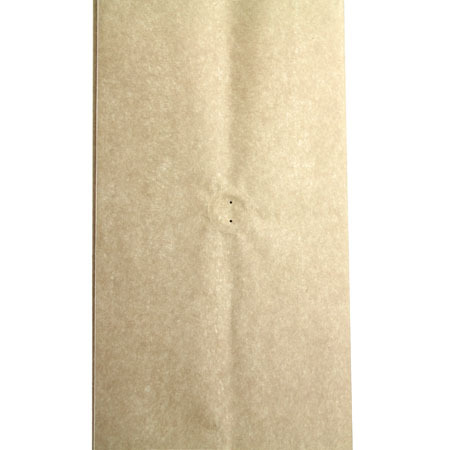 A bag with a "K-shaped seal" refers to the bottom of the bag. The seal is in the shape of a "K". The "K-shaped seal's" use is related to when filling your product in the bag. It will naturally create a flat bottom for the package to sit nice and straight.